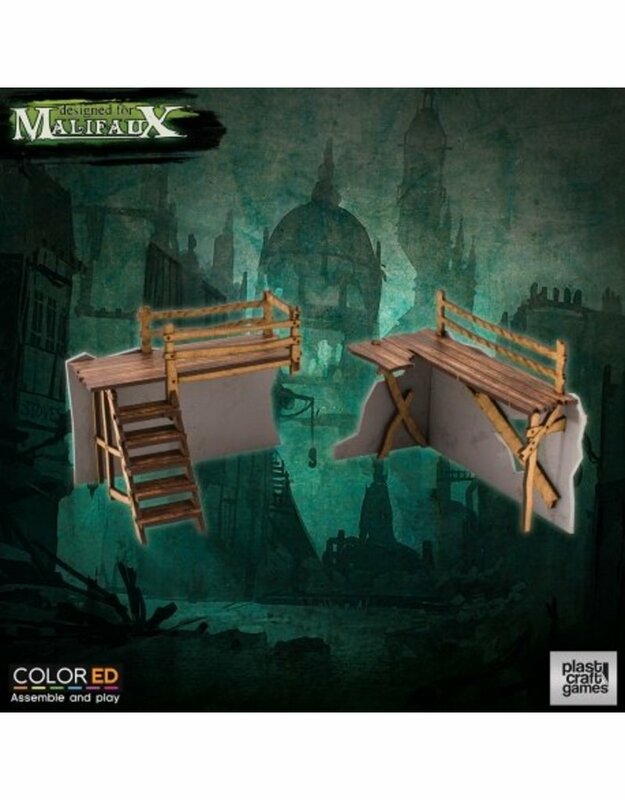 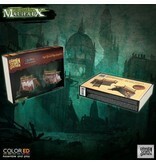 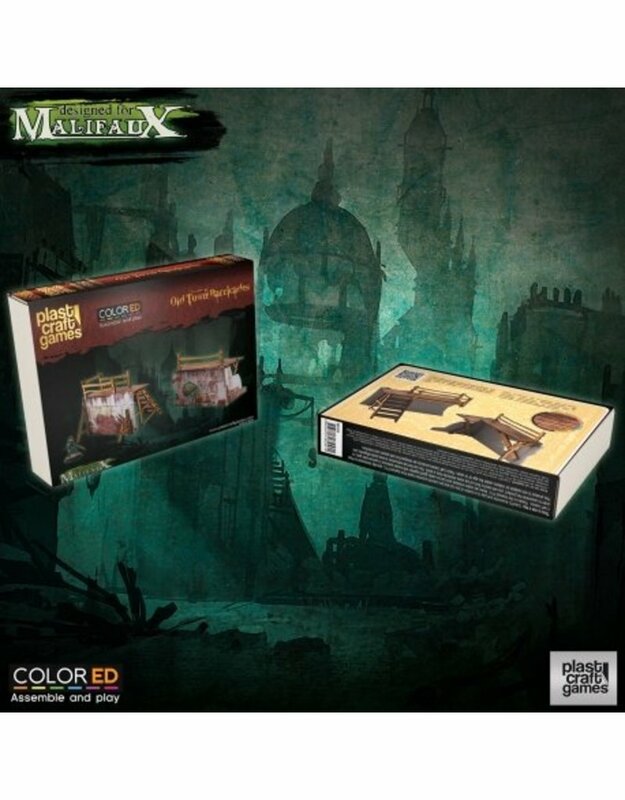 This Plastcraft Games Malifaux Old Town Barricades (ColorEd) box set contains one (1) pre-colored 28mm scale PVC Malifaux Old Town Barricades. 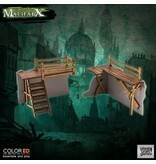 Supplied unpainted and require assembly. 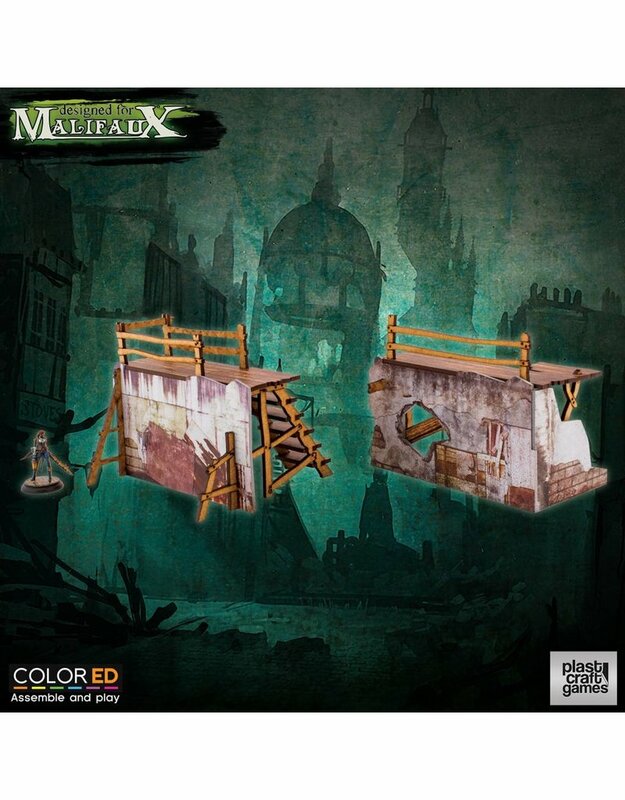 Plast Pre-Cut foamed PVC scenery set. 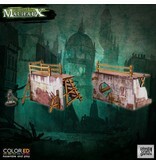 The Old Town Barricades set is officially designed for Malifaux so is created to fit perfectly both with the aesthetic and model scales of the game.